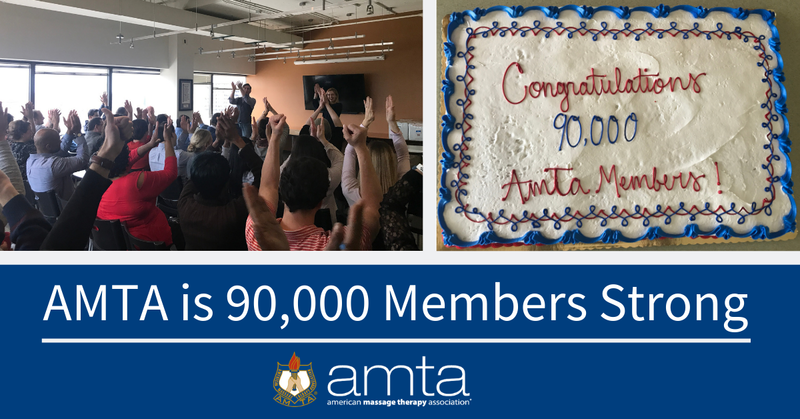 AMTA’s community has hit an exciting milestone with its largest membership in history, reaching 90,000! What started as a small group of 29 like-minded, dedicated massage therapy professionals in 1943, has transformed into an association of 90,000 members strong. We are a welcoming and diverse group of people coming together for a unified purpose – to serve and advance the massage therapy profession.